For all of the positives that come with your years spent at university, it doesn’t take long to realise that money is going to be a major issue throughout your time there. We’ve found a handy site that could save students hundreds on one aspect of your studies though, expensive text books. On top of the crippling debt that the tuition fees leave you burdened with there is the small matter of rent payments, transport and you know, food. One other infuriating expenditure is the reading material that is essential to your course. Since 1977 the cost of textbooks has increased by 1,041 per cent– almost four times the overall rate of inflation. This means the average student can now expect to shell out anything between £450 and £1070 on reading materials per year. Which is obviously insane. It’s unsurprising then that students across the country are looking to find cheaper alternatives to shelling the eye-watering amounts needed for textbooks. Using E-Books rather than paying for a chunky physical copy that you use three or four times a year is an obvious way to cut costs. 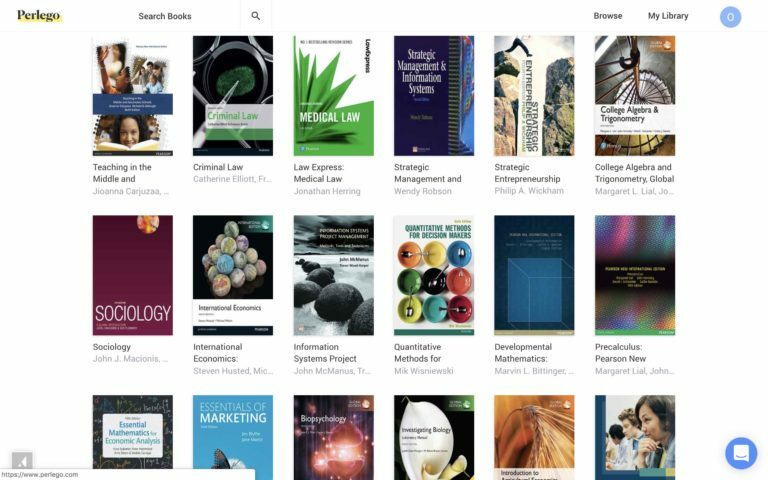 Perlego is like Spotify, but for university textbooks, filled with a long list of popular essential university reading material at a fraction of the cost of other retailers. The company work with a range of the biggest educational publishers to ensure users have access to the most popular books in their field of study. 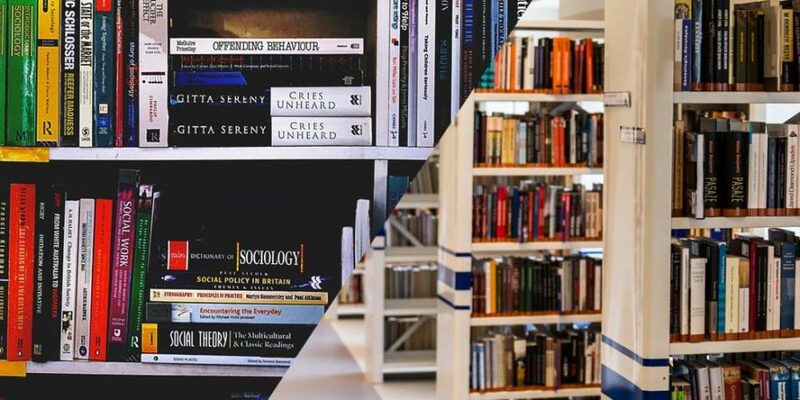 The site works on a subscription service, students can pay £12 per month for unlimited access to the Perlego library, which currently boasts more than 200,000 titles. That means if you use the service for a full year you’re spending £144, a fraction of the average £450 – £1070. Don’t be put off by the scary ‘subscription’ term either, you can cancel that at any time so you’re not locked in to any big commitments. New users can even try Perlego for free for the first 14 days, giving you a chance to try out all the features available with a regular subscription. Another VERY handy part of the service is the referencing feature. Rather than spending hours manually referencing any quotations Perlego will do all the hard work for you, allowing you to highlight, annotate and automatically produce references for any key points. Part of a paid partnership with Perlego.